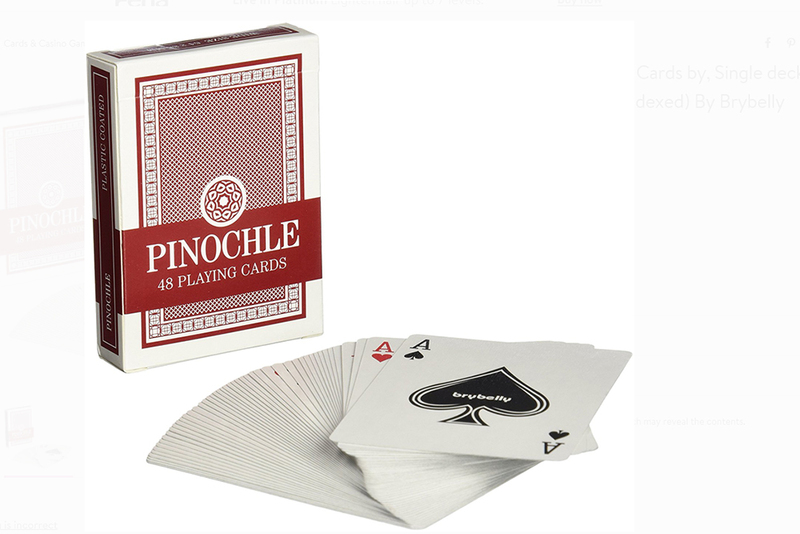 Seniors meet at Santa Cruz Elementary from 8:30 a.m. to noon for pinochle every Monday, Tuesday, Thursday and Friday. Take the third driveway into the school and proceed to the back of the school building where the chain link fence is. Door are at the back of the school rooms. 19845 N. Costa del Sol Blvd.